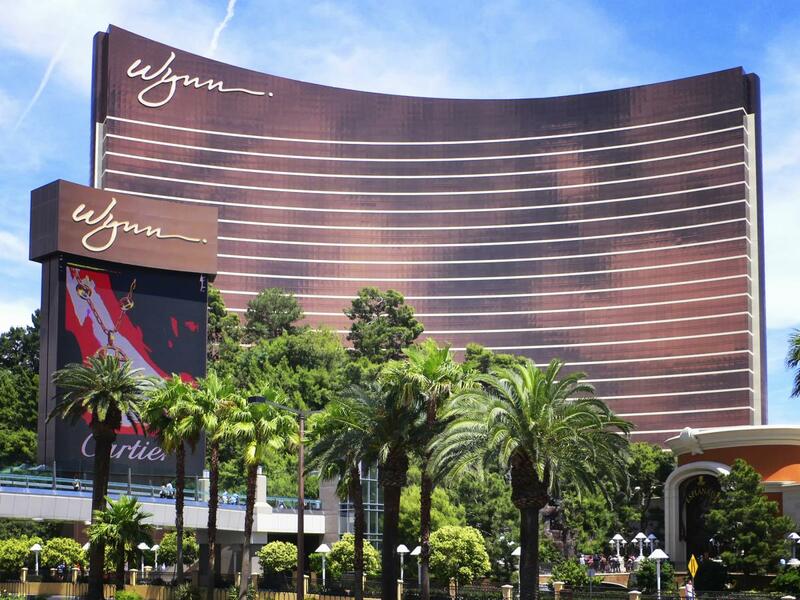 Online Reservations: The online reservation link is now closed, please contact Encore at The Wynn directly to book a hotel room. Reservations will be accepted on a space-available basis and higher rates may apply. Any new room reservations made after the cut-off date which was January 14, will be honored as long as the hotel has room availability.